French artist Paul Gauguin (1848-1903) was an innovator of modern art, known for experimenting with bold color and distorted proportions. Gauguin was well-known in artistic circles, but had grown tired of the civilized world. Leaving old life behind, he ventures alone to Tahiti, consumed with a yearning for new inspiration. 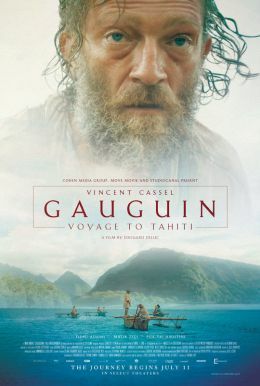 Pushing deep into the Tahitian jungle, Gauguin meets Tehura, his muse, who will consume his mind and inspire his most iconic works of art.